Zach Braff may have raised over two million Kickstarter bucks to make a new movie, but a flick about Dr. Demento is struggling to raise $100k. A group of filmmakers is working to make a feature-length documentary about the good doctor, but has only about $60,000 raised with four days to go. Under The Smogberry Trees would provide a sanctioned look into the life, works, and massive record collection of Barry “Dr. Demento” Hansen. Hansen is participating, as are some of his favorite musical comedy acts like Barnes & Barnes, Bill Frenzer, Sulu, MC Lars, and Devo Spice. 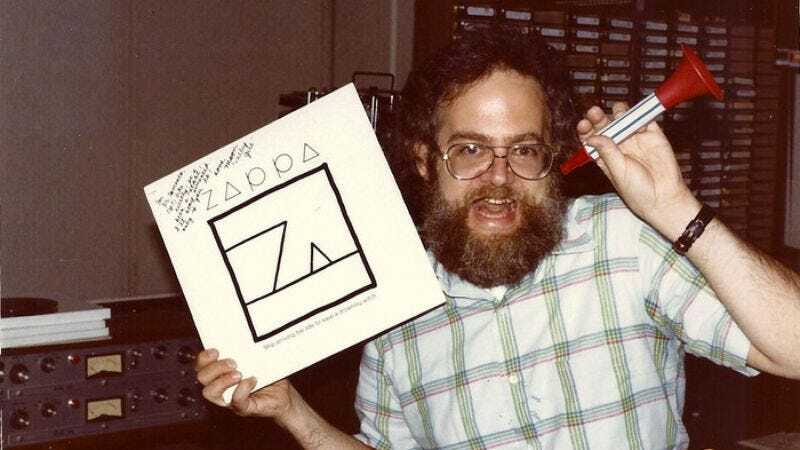 Depending on how much they kick in to the Kickstarter, contributors can pick up Dr. Demento kazoos, whoopee cushions, iron on transfers, t-shirts, CDs, top hat-shaped flash drives, and movie production credits. Act fast, though, because the funding period ends Saturday, May 4.